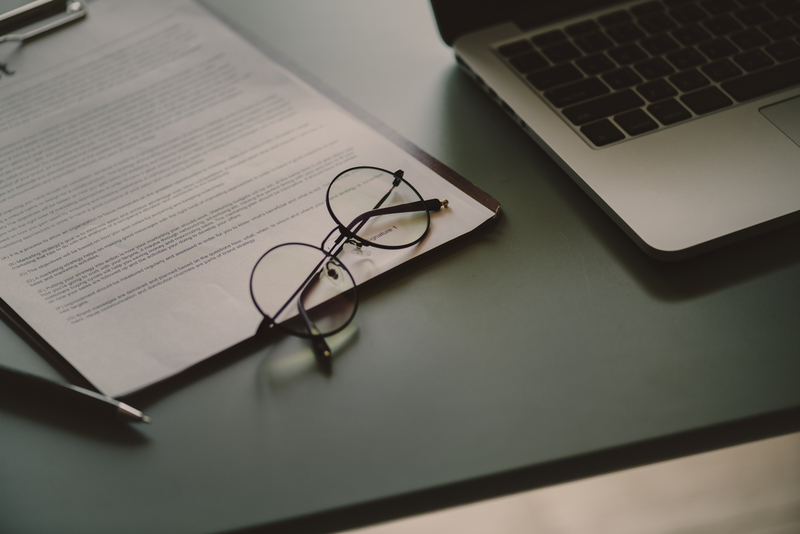 When signing a commercial lease, you are entering into a financial contract that requires you to act in accordance with a range of obligations and responsibilities. It is important to properly negotiate with the other party before you sign the lease. 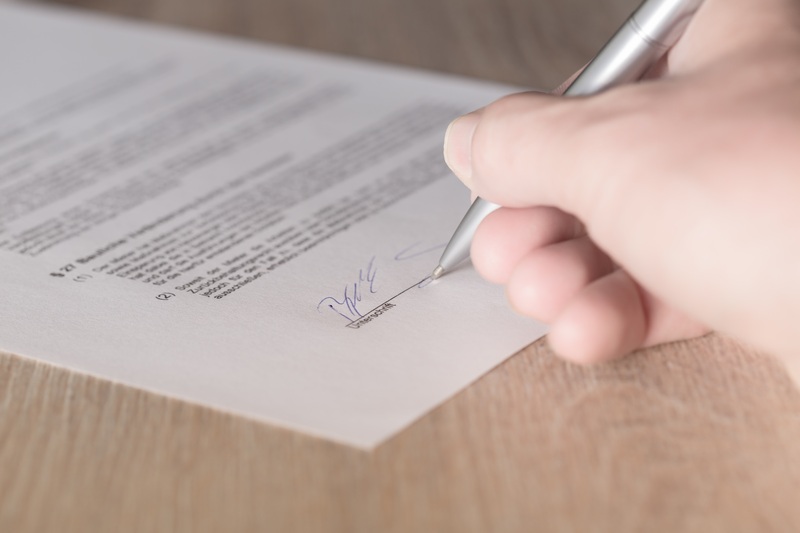 When a lease is signed, it is important to remember that you are locked into a long-term relationship with the other party and are also sealed into the terms and conditions stipulated in the agreement. Maintenance of the property, including fixtures and fittings. In this respect, Russell as a property lawyer will review, advise and amend the contract to ensure that your needs are met.